CSK vs RCB T20: Chennai vs Bangalore: Chennai Super Kings have done IPL 12 with an inaugural win, CSK defeated Royal Challengers Bangalore (RCB) in the one-sided match at the MA Chidambaram Stadium on Saturday, winning by 7 wickets. Is Lee. This is the first win of the current champion Chennai Super Kings IPL 12. 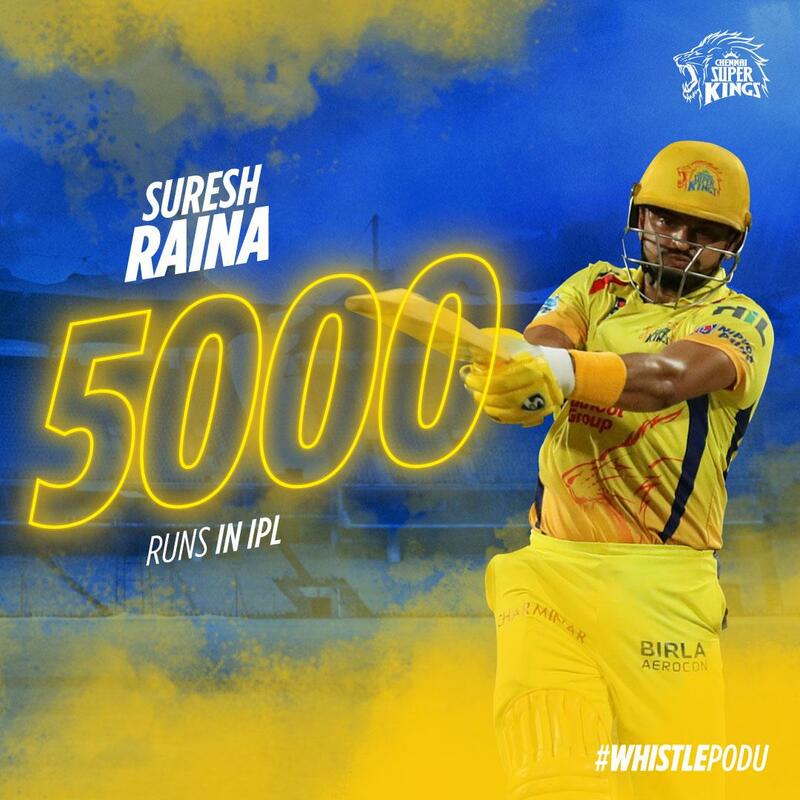 The Chennai Super Kings' bang in the middle, the RCB got 7 wickets in the match with the victory of IPL 12, CSK defeated Royal Challengers Bangalore (RCB) in a one-sided match at the MA Chidambaram Stadium on Saturday. Has won a win. 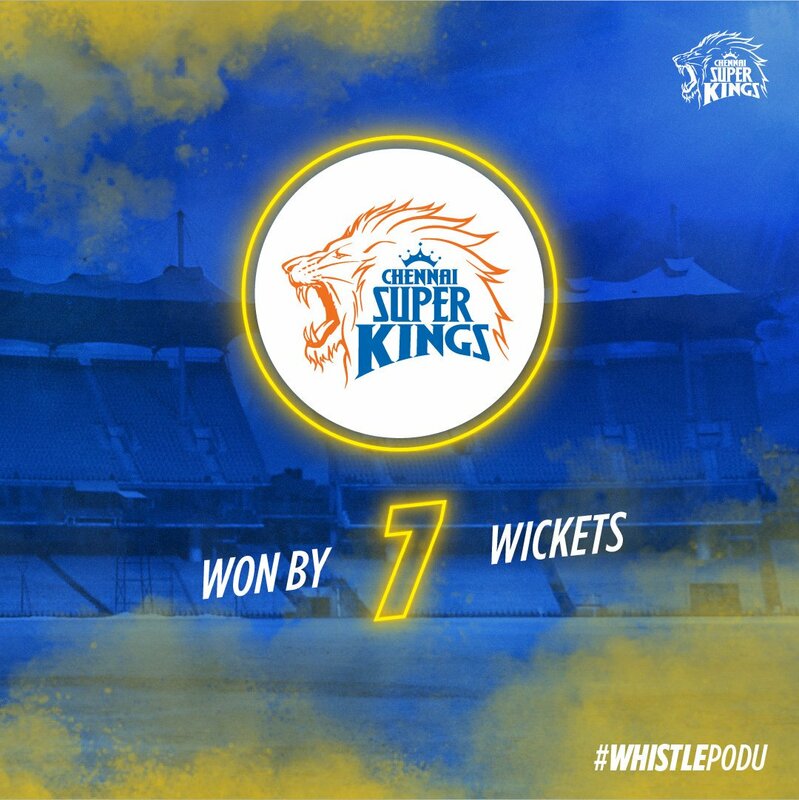 This is the first win of the current champion Chennai Super Kings IPL 12. Earlier, Royal Challengers Bangalore stacked on 70 in 17.1 overs. Parthiv Patel scored the highest of 29 runs for RCB while the rest of the batsmen could not touch the tens of batsmen. Harbhajan Singh and Imran Tahir took 3-3 and Ravindra Jadeja 2 wickets in the Chennai Super Kings bowlers. Bravo hit one wicket. This is the second time in IPL history when Chennai spinners have taken eight wickets in the match. Earlier in 2012, Chennai's spinners against Deccan Chargers had eight wickets in hand. This easy target achieved Chennai Super Kings by losing 3 wickets in 17.4 overs and winning easily.